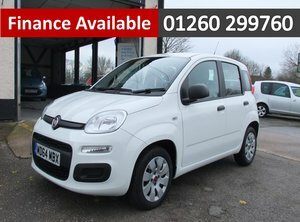 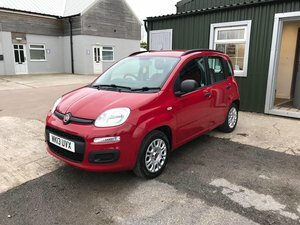 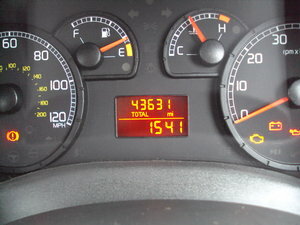 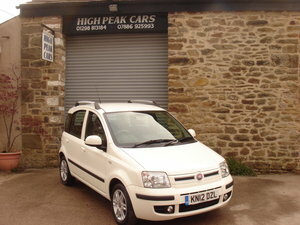 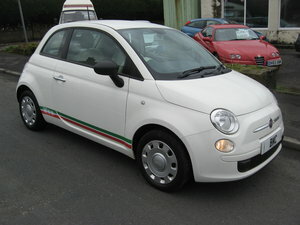 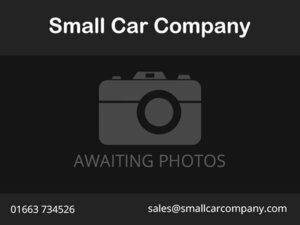 2012 12 FIAT PANDA 1.3 16V DYNAMIC 5DR DIESEL 41019 MILES. 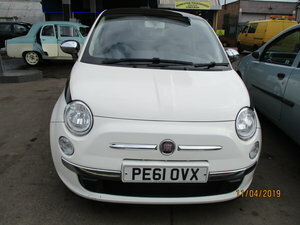 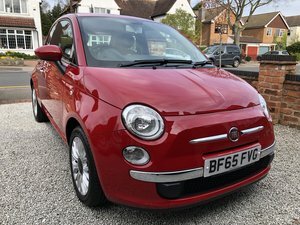 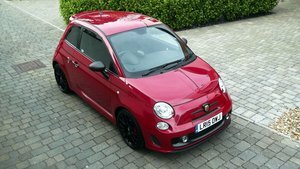 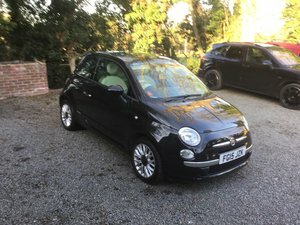 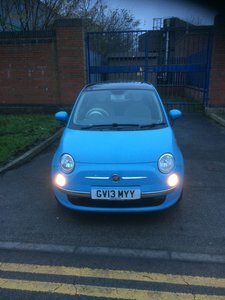 Grab a bargain Up for sale is gorgeous 2013 on a 13 plate Fiat 500 1.2 petrol 8v maunual covered 41500 miles, pan glass tinted roof alloy wheels £30 road tax baby blue. 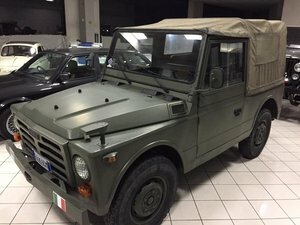 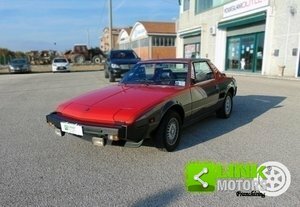 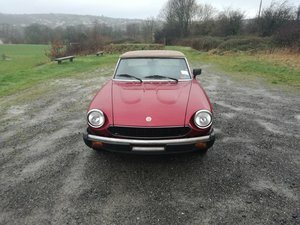 One owner from new.